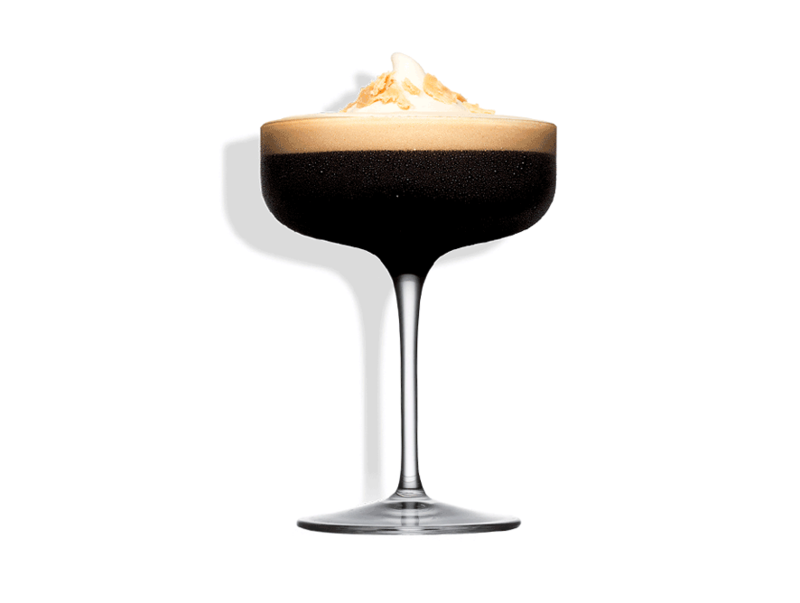 Indulgent foam topped coffee cocktail. 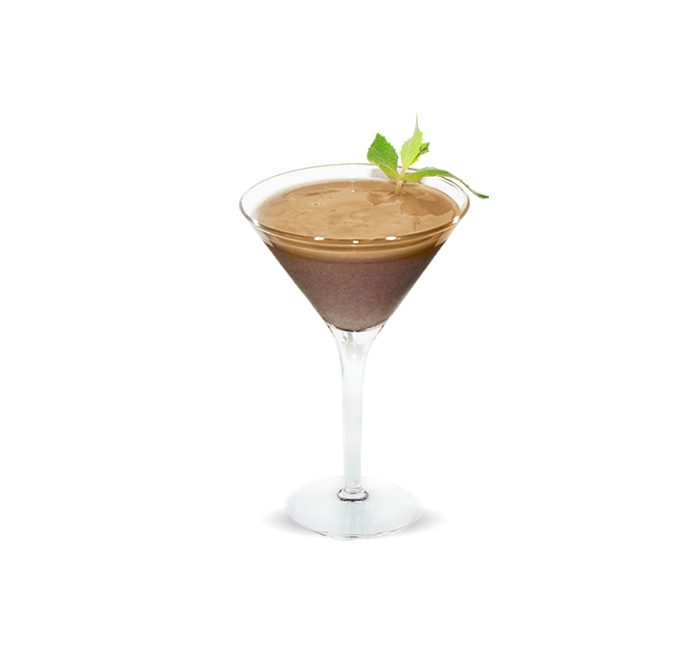 In the cocktail shaker add Tia Maria, Vodka or Rum and espresso. 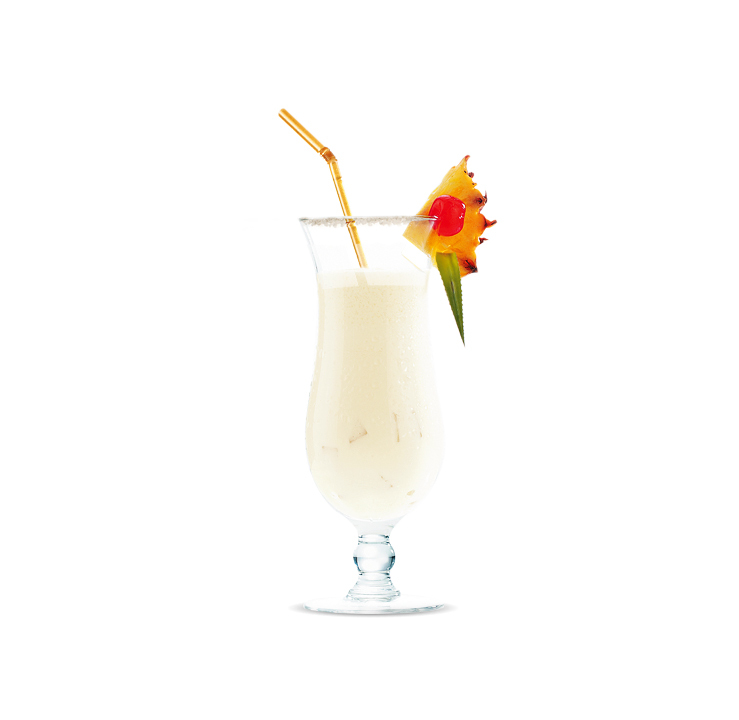 Shake well and strain into a coupe glass. To make the foam add 100ml salted caramel syrup or Morello cherry syrup, then add 200ml water and two egg whites into a cream gun. Charge with two cream chargers and shake well. 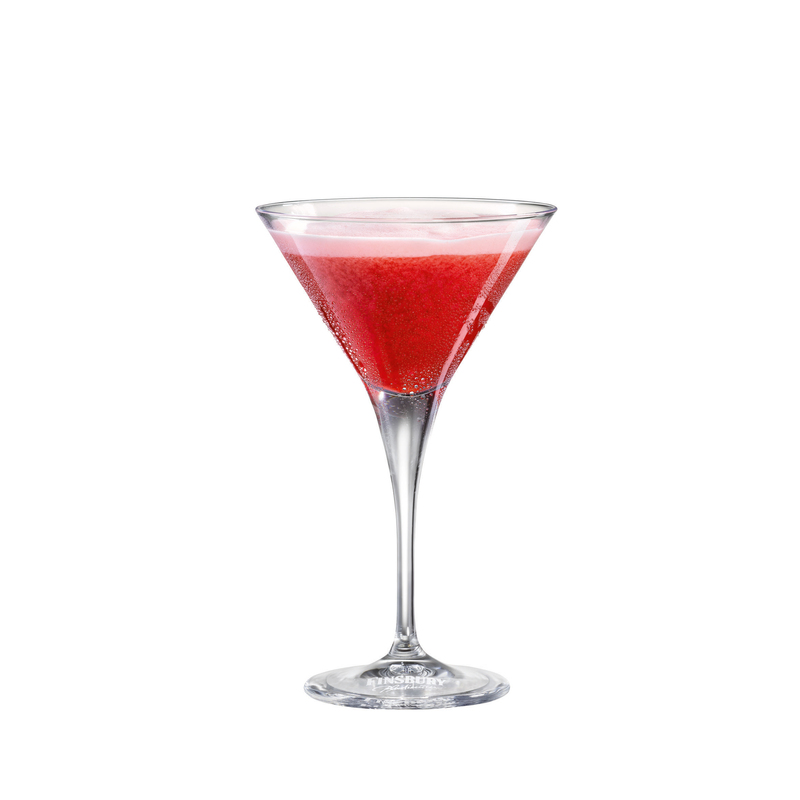 Add the foam on top of the drink and garnish with salted fudge or single cherry.